Biscuity malt with balanced sweet citrus and smooth floral flavours and a lightly bitter finish. 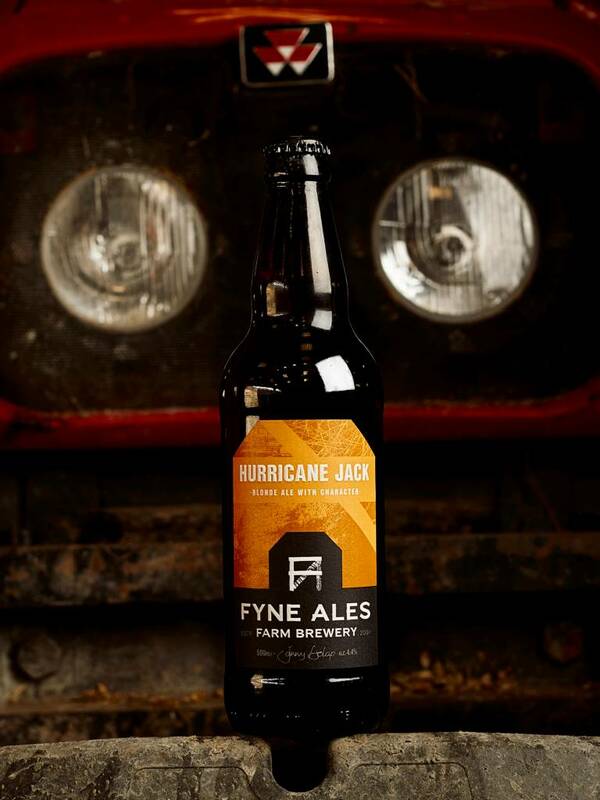 Hurricane Jack and Vital Spark were first brewed in 2010 as an exploration of how hop flavours present differently with different malt bills. 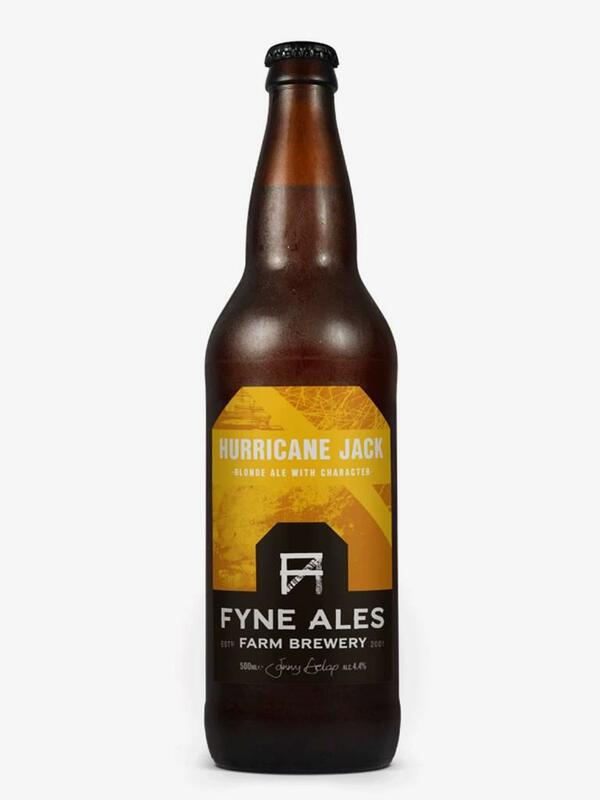 Two beers, the same hops but radically different styles. 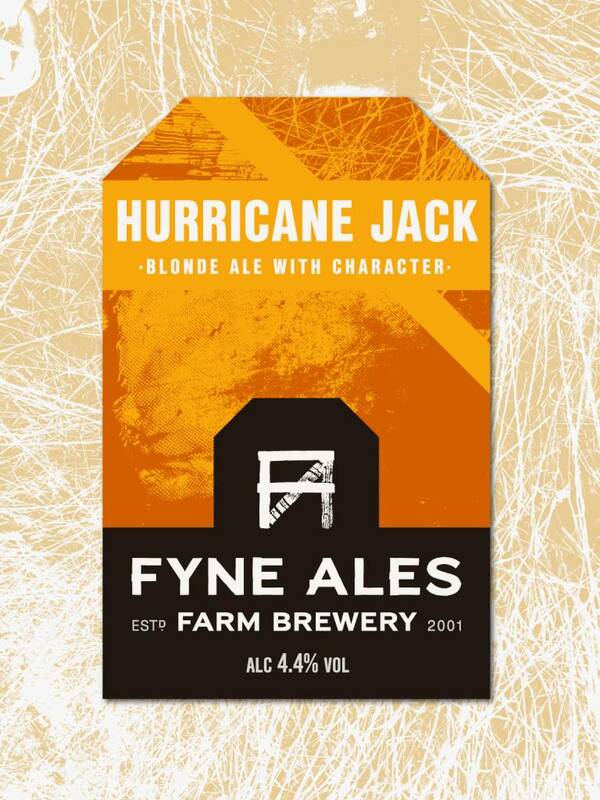 Jack is the blonde ale part of the pair, with a biscuity backbone allowing the fruit-forward hops to shine.